Writing articles is a great way to make money online. There are various websites that allow writers to earn from content they submit. There are countless amateur writers online, who are earning fantastic amounts doing so, and there is no reason you can't do the same. Writing online requires no special skill. Theoretically, anyone can write online for the various writing websites around and earn from the revenue their content generates. 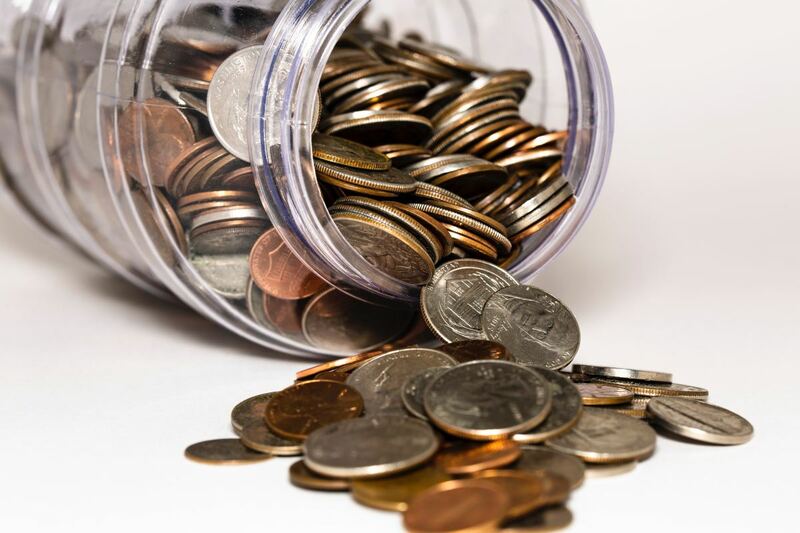 Earnings could be either upfront payments for articles submitted, or could be from advertising or affiliate programs such as Google AdSense, Amazon Affiliate Program, ebay Partner Network, Kontera, Chitika, among many others. So, what are these websites that allow writers to earn from? Let us discuss 4 such websites that allow writers to publish their work and earn from them. Review of 4 Sites That Pay Freelance Writers to Write Online!! If you already have accounts with these affiliates, you don't need to do a thing. Just sign up for free at HubPages, input your affiliate ids in the Affiliate Settings page of your account here and start writing. AdSense and Kontera ads are automatically displayed alongside your articles when you publish them. Amazon and eBay product links can be manually added by you by choosing the specific keywords, relevant to the subject your article is based on. If you don't have accounts with the aforementioned affiliate programs, you can apply to them once you start writing at HubPages. Sign up and write a few original/quality articles (about 10) and apply to the affiliate programs mentioned above. HubPages splits the revenue with you on a 60:40 basis, i.e. out of every 100 page impressions your article receives - your ads are displayed on 60 of them and HubPages ads are displayed on the remaining 40. On the face of it, this may not seem like a good deal, but what HubPages offers writers is an easy platform to write on and takes care of all the technical aspects of building your own blog or site. Since HubPages has a Page Rank of 6 in Google, your articles have a better chance of ranking on the first page in Google search results for the keyword your article is based on. Easy-to-use writing platform. Very user friendly and easy to learn for newbies. Great sense of community with an awesome forum with forum members who are very helpful to newbies. Articles rank better in search engines compared to other writing sites. Great interface and ability to link to your own articles. 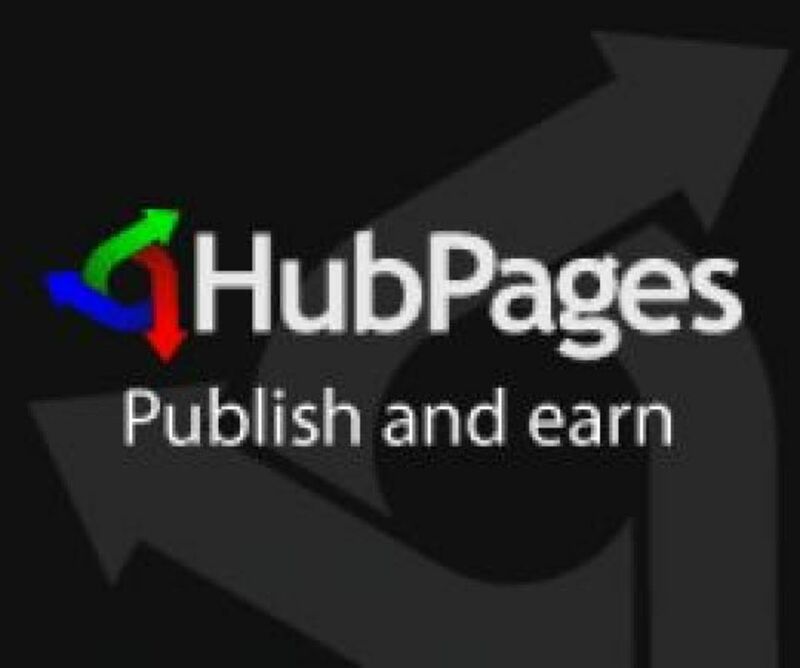 Excellent referral compensation for referring new members to HubPages - 10% of the referred members' lifetime article impressions. Also, has a "Traffic Referral Program" that rewards users for driving traffic to articles of other users - between 9 to 12% of the impressions generated by links with your referral tracker. No approval system or overt editorial reviews - articles get published instantly. Holds periodic contests and challenges to motivate its users to write more/earn more. No obvious cons that I can think of, other than the fact that it doesn't pay upfront and that you need to have affiliate accounts with either AdSense, Amazon, eBay, and Kontera to earn money. Another site similar to HubPages, though much newer. Works in much the same way as HubPages but has important differences. 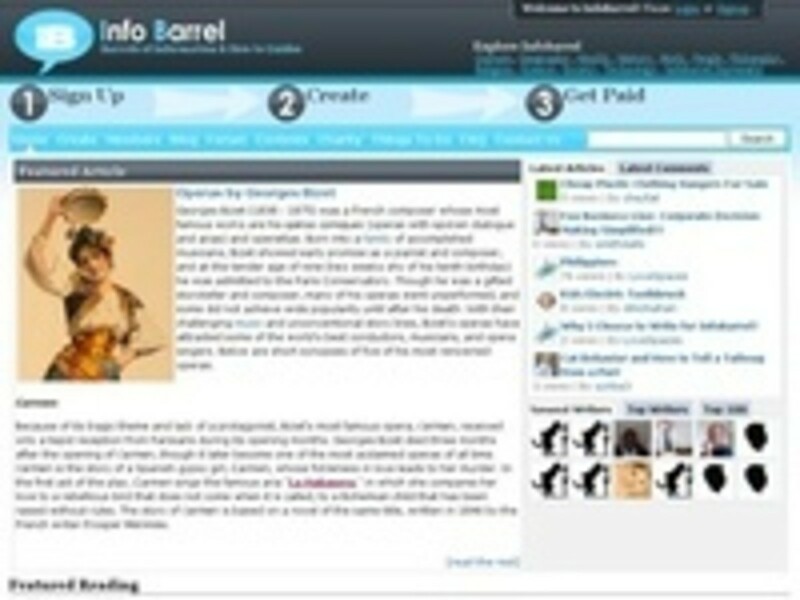 Info Barrel has a Page Rank of 4 as of now and has an interface that is simple to use, but also has noticeable limitations when compared to HubPages. The method of making money at Info Barrel is much the same as HubPages, the only difference being that instead of Kontera, they have Chitika as an affiliate program their users can take advantage of. A site that holds much promise in terms of future potential. Simple interface and easy to work with. Forums are good, though not as diverse as the one at HubPages. Members are helpful and help newbies. Offers a 75% ad share of impressions your article generates, thereby maximizing your chances of generating revenue from your affiliate IDs. Monthly contests give users the opportunity to win Amazon gift cards worth up to $100. Also, rewards users by giving them an opportunity to get up to 90% AdSense share by reaching specific number of points - determined by the number of articles written monthly. Articles written at Info Barrel seem to get less page impressions when compared to HubPages. The higher Page Rank of HubPages could possibly be the determining factor. Info Barrel articles seem to require more manual promotion. New members need to attain "pre-approved status." What this means is your initial 10 articles will be monitored by their editors and will not be published instantly. Your articles will go live in 1 or 2 days from submission. Ostensibly, this is to screen out writers who intend to abuse the system by spamming or who have bad English, etc. Getting "pre-approved" status would also require that you be a member for at least 14 days. Interface is not as advanced as HubPages. No easy-to-use capsules for Amazon for example. Apparently, all such deficiencies will be resolved when their upcoming upgrade is implemented. You have less control over your articles compared to HubPages. Once published, you need to email the Support team there to get an article deleted, if you want to! As with HubPages, you need to have affiliate accounts with AdSense, Amazon, Chitika to earn here. Triond is another site that allows writers to earn through their articles. Triond is different from HubPages and Info Barrel, in that it allows users to earn in two different ways. Users can earn by both the number of page views their articles get and by the number of clicks generated through their AdSense ads that are displayed alongside their articles. Triond splits the AdSense ad share 50:50 with its users. Users don't have to have an AdSense, Amazon, eBay, or other affiliate accounts to earn, unlike HubPages or Info Barrel. 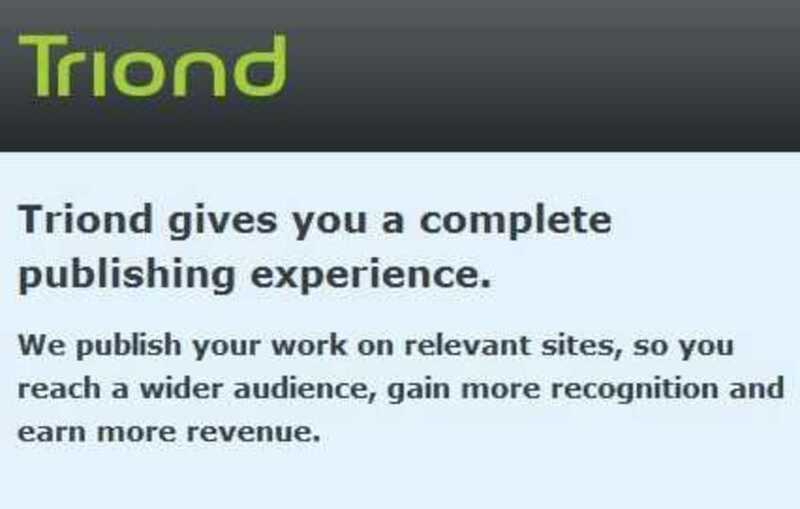 Triond pays its users based on the page views generated by the articles submitted by the individual. A great option for those who don't have affiliate accounts. Since AdSense is supported, users with affiliate accounts can try this out as well. Low payout threshold of just $0.50 - paid via PayPal on the 15th of the month. No minimum length for articles you write. It can be long or short - just has to be deemed appropriate and useful by the editors, who are not too overbearing or keen on declining content. A good community with members who are willing to help newbies. Articles need to be approved and typically could take about a day or two to go live. Articles are likely to be declined, though it is relatively rare. Bad English and spellings can get your articles declined, which is just as well. Page views can be lower compared to HubPages and Info Barrel for a similar article, hence needs more promotion by the user. Usage Rights - This basically means that your article submitted at CC can be purchased over and over again by different individuals. In other words, it can be resold. Unique Rights - This basically means that customer purchases your article and publishes the content as is - without any change. This piece of work cannot be resold. Full Rights - This basically means that the customer purchases your article for use at their website - however, they can do what they want with the article once they pay for it. They may edit your work and add content of their own. This piece of work cannot be resold as well. You get paid upfront for your articles, rather than have to rely on clicks or sales from affiliate programs. Don't need to have AdSense or other affiliate accounts to earn money. Can set your own price and get it if the customer likes your work and deems it worthy enough to pay that price. 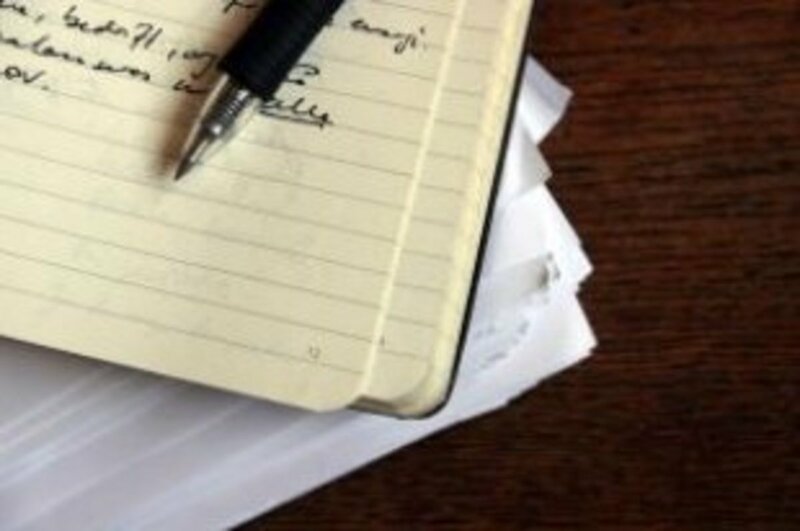 Would improve your writing skills due to the strict guidelines set. Constant Content is for writers who know their stuff - English, grammar, spellings, etc. There are editors who proofread your work. Your articles should have a clear introduction and closing. CC does not allow personal content, poetry, fictional work, etc. If you are one of those who rely just on spell-check, you'd be in a bit of trouble, as many spell-checkers don't catch typos or commonly misused words that sound the same, but mean different things. Basically, you'd need to know your English. 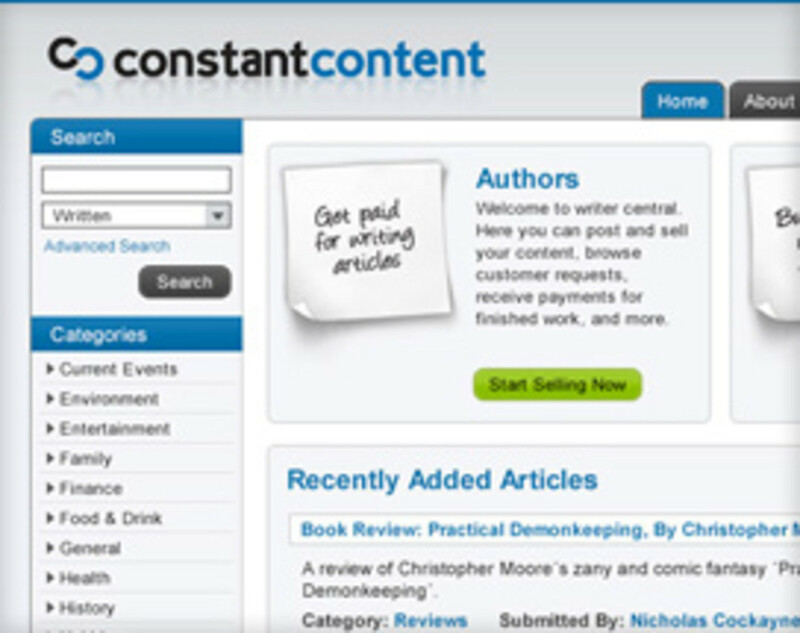 Articles may remain at CC without being purchased for days or months. Articles may be declined for various reasons mentioned above. In conclusion, the above 4 sites are a great way to get started in getting your work published in the online world and earn from them in terms of upfront payments (Constant Content) or passive income. Each of these sites require you to be patient (nothing comes easy in the online world just as in the real world). However, if you stick with it, you can see fantastic results. You can get to know just how fantastic the results can be by reading HubPages Success Stories. Once you get started writing online, it is a good idea to diversify by publishing content across sites such as the ones listed above to find the site that works the best for you. Thanks - I have actually used all of the sites but I have focused only on Hubpages recently. Everything that I had on Constant Content did sell so I will get round to that again sometime. Ranking in Google search is everything, and HubPages definitely delivers in that respect. I have done some testing for keyword searches (especially long tail keywords) and HubPages outperforms Wizzley every time. Actually I have never seen an article for Wizzley display on the first page. I did a page rank checker and HubPages has a PR6 and Wizzley only a PR3. That would explain it. Very good and helpful article. Thanks so much! Since I joined Hubpages late last year, I've been seeing positive results from my Hubs and will continue. Constant Content pays very low rates; it is almost not worth writing articles for them, in my experience. You are welcome, megni! Am glad you found this page useful. Yes, HubPages is a great place to be writing at. The staff is wonderful and they do all they can to make writing here an enriching experience! Thanks for stopping by and commenting!! A great site with useful information. Hubpages is interesting and is fun and I especially like the way they keep you involved in how your hubs are being received. This is a really useful article. I will have to check out CC. Thanks! Great article.It is very informative for me.Thanks for posting it here. Hi! I just published an article about Websites that Pay and your article came up as related. I guess great minds think a like or this subject is one that is on a lot of people's minds,lol! Great article by the way--very well done and illustrated. I am just beginning, so I have a lot to learn! Very good information on writing sites. Bookmarking this! Wow...had no idea. I too am a noob here at HP and whilst I am absolutely enthralled by it, I have been wondering if it's the best option. This is simply an AMAZING hub! Thanks for sharing, Shil1978. Thanks, FaithDream, for stopping by and for your words of appreciation. Glad you liked this article!! This is a very good article. Well written and easy to follow. I like your style. The other sites mentioned are interesting. As a newbee to hubpages, I find the hubpage layout to be easy to use and I like how they handle things here. Thanks for sharing your tips. It is always good to compare and review. Thank you, Hpwriter and sofs, for stopping by and commenting. Glad you both found this hub useful. Useful information, I would like to take a look at a couple of them. Thank you for sharing this!! Good hub! There are really informative Shil. I'm going to take a look at some of the sites mentioned. Thanks for recommending them in this hub. I think the best site is hubpages because its page rank 6 and if you write good hub with little work of seo you have big chance to appear in the 1st page of google for the long tail keyword you choose. This is extremely interesting. At the moment, I use hubpages as a blog and not really to make money, but it's nice knowing about the different avenues. Networkandy, thanks for stopping by and commenting. Glad you liked this hub. Gusripper, IMHO it is still interesting!! Thank you for stopping by and commenting as well!! Well if you dont care about earning?is it still interesting to be a freelance writer? definitelly well said. One of the best way to make money online is writing articles with affiliate programs. for the little guy this is an awesome start up. I think we have all been there. Please, Shil, don't think I am arguing, but I have frequently found that people who have English as a Second Language speak, and certainly understand, English much better than the "natives". Thank you for pushing me in the direction of the learning centre. You are a treasure! Such a balanced and detailed review of the paid to write sites reviewed. I would never have found out about the three sites other than HubPages if I had not read this Hub. Thanks so much! Twilight, such a pleasure having you around :) Twilight, I'd recommend you visit our "learning center" here at HubPages. It is a great resource to get a handle on things. When I joined 3 years ago, I didn't have much of a clue either. Yes, I agree. Having editorial control would be a solution, but HubPages is too big now to have editors manually review each hub. We do have this great feature called "hub hop" that allows us to flag content for editors/moderators. I do think though that many users have English as a second language and so it would be unfair to them to have their hubs flagged for this purpose. Unless, it is unintelligible or spam, I don't flag hubs for spelling/grammar, etc. Shil, as ever a very worthwhile article (Oops! Hub). I have basically been just writing and posting/publishing without paying attention to adsense etc, although I initially, filled in a few details and then mislaid my passwords etc. I need someone to really take me in hand. I must admit, and I feel you would agree with me here, having read some of your hubs, that there are people on a site not a million miles from here who would benefit from having their spelling, grammar and basic English corrected. Delete this if needs be, but I have been shocked at some of the spelling and punctuation I have seen. My typographical skills are sorely wanting at times, but what I have seen is basic ignorance.